Bollards are perfect for a range of applications, including preventing vehicle intrusion, acting as marker posts, and defining property boundaries. Available in various shapes and sizes, you will surely find one suited to your needs. We even have a range of custom bollards for you to select from. 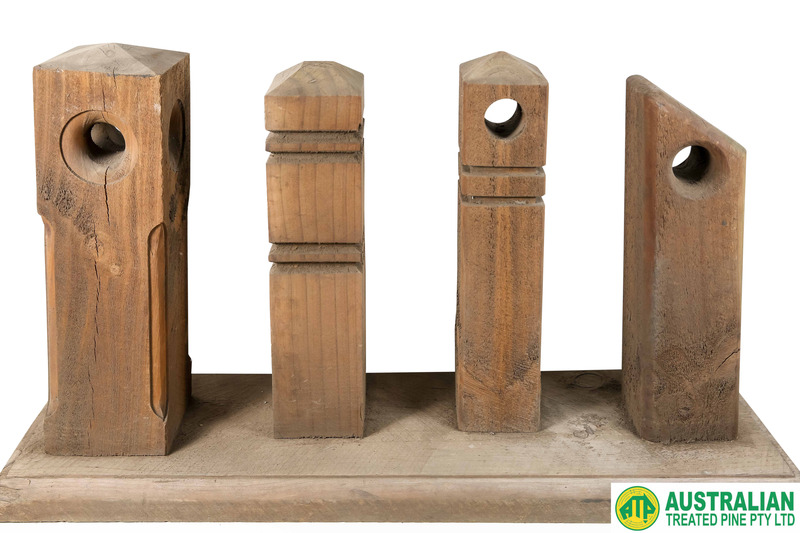 Browse our range of Bollards below. Domed Bollards are crafted from perfectly rounded poles, creating a consistent diameter the entire length through. Our Bollards are treated to H4 standard. Perfect for preventing vehicle intrusion, acting as marker posts, and defining property boundaries–Domed Bollards are ideally paired with our Galvanised Removable Bollard Sleeves, for quick and easy installation. 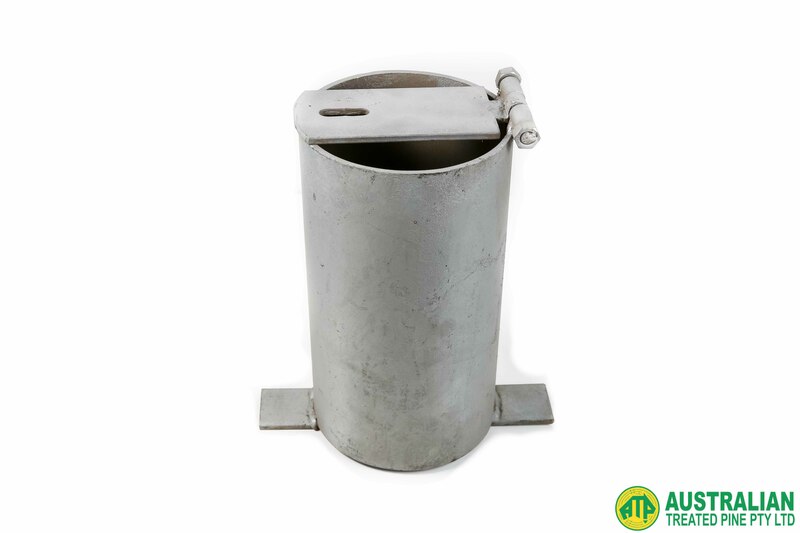 Our Round Galvanised Bollard Sleeves are designed to be installed in the ground and support bollards of all makes, ranging from timber to concrete. Please note that we may not have your exact size requirements in stock at all times. If you require something specific, you can always call us on 03 9305 2000 to confirm the availability. We supply Custom Timber Bollards, both domed and square, to complement our Bollard Sleeves. Available in various sizes, our Domed Bollards are produced from perfectly rounded poles, so they are consistent in diameter from one end to the other. 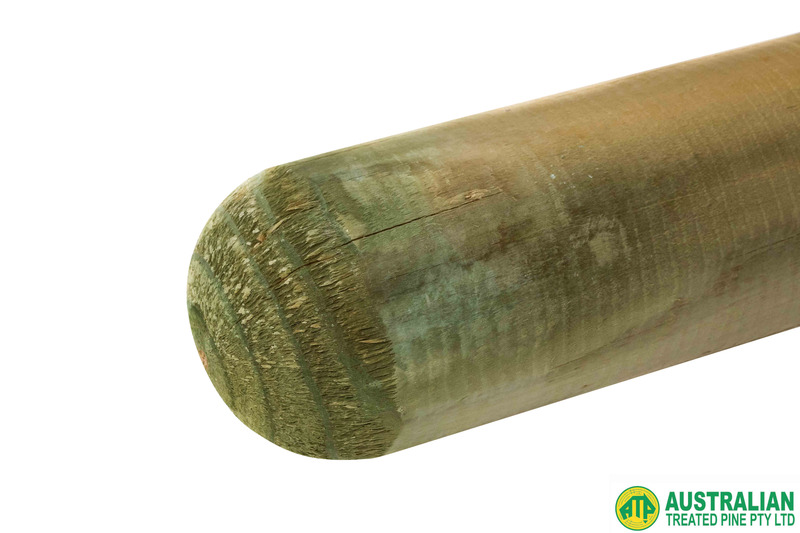 Our Square Bollards are available in both Treated Pine and Cypress Pine, also in a variety of sizes. Please contact us directly if you have specific requirements. Best Used For: Bollards are ideal for preventing vehicle intrusion, and setting boundaries. Please note that we may not have your exact size requirements in stock at all times. If you require something specific, you can always call us on 03 9305 2000 to confirm the availability.